Maryam Tawfiq, a journalist with the passion for revamping the agriculture sector, has provided farmers with a platform that serves as an easy solution for transformative agribusiness. The Agricultural Network is a digital platform for members to share pertinent information with agriculture suppliers and customers. The site consists of a user-friendly directory and research centre designed to accommodate people, businesses, institutions and organisations involved in the sector. This will help solve some barriers that exist between access to market and agriculture producers and offers farmers who sign up for membership to access the services and to network with other producers around the country, then regionally and globally. Adopting the theme “Let’s make Agriculture great again” Tawfiq provided stakeholders with a comprehensive tutorial of how to navigate the website http://www.theagriculturalnetwork.com and the range of services that can be accessed by farmers and agri-processors including social media –Twitter, Facebook, Instagram – to boost members online presence. For those who are not tech-savvy, the website offers the option of messaging producers directly via WhatsApp or SMS. 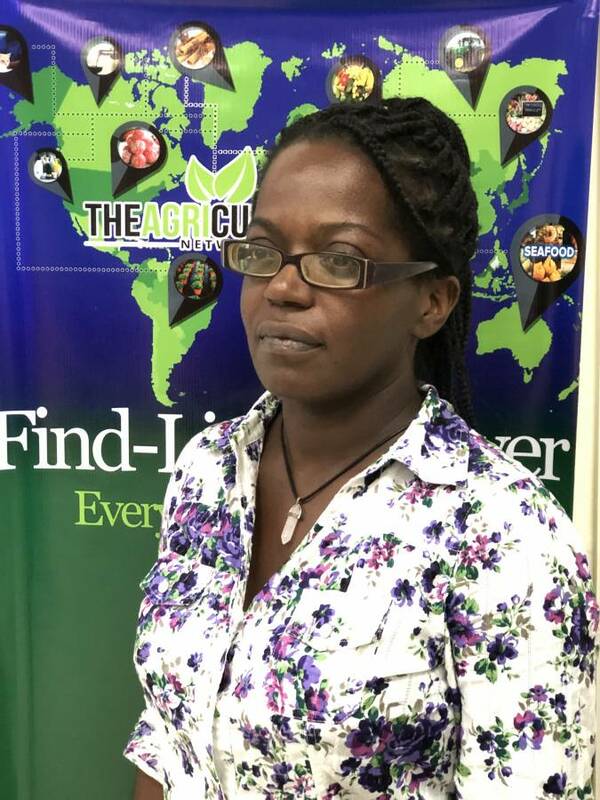 The website launched on Friday, received endorsements from the Caribbean Agricultural Research and Development Institute (CARDI) represented by Reginal Andal and the Ministry of Agriculture. Andal has called Tawfiq’s online platform a tool that will revolutionise the agricultural industry through the facilitation of trade and networking. While encouraging farmers to utilise the platform available to boost their networking, Andal admitted that based on prior experience working with farmers it has been quite difficult to achieve this type of synergy and highlighted the decline in the momentum of an initiative launched by CARDI to promote the production of cassava as one typical example. The website is now accessible to the public. I am proud of you. Continue the good work.